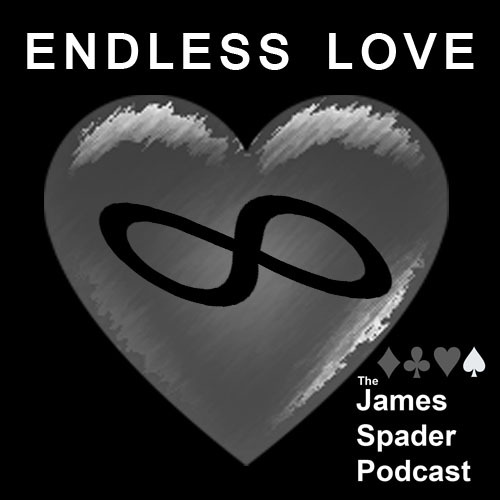 In the third episode of The James Spader Podcast, hosts Mike Gray and Chris Onderick of Snow Arch Films and Erik Pepple with the Wexner Center for the Arts tackle “Endless Love” (1981) directed by Franco Zeffirelli. In addition to James Spader, the film would feature performances from Brooke Shields, Martin Hewitt and serve as the screen debut for Tom Cruise. What will the verdict on the film be, and will the word “patriarch” be mentioned during the course of the discussion? Listen and find out!